The doctors take time to talk to you personally regarding your questions and concerns. We strive to make ourselves available for you and your schedule. Our clinic is modern, clean, welcoming and well-equipped. 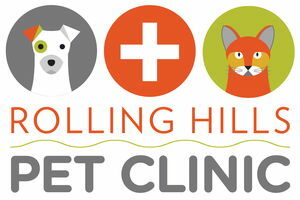 Highly trained and compassionate veterinarians to meet your pet’s medical and wellness needs. Our team of highly skilled and personable staff is here to make you happy and your pet healthy. We really want to be your vet!